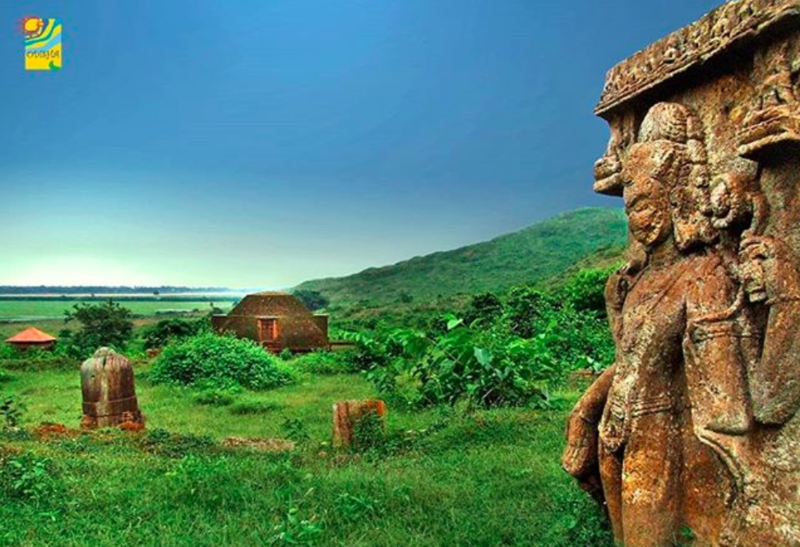 According to a report in a noted daily, Odisha tourism has combined their five websites to create a one-stop comprehensive portal for a complete customer experience. The Odisha government in general has been using new tech to better manage things in the state. Earlier this month, the Odisha police had announced that they were deploying AI, data analytics and mobile computing to revamp analysis of their criminal data.